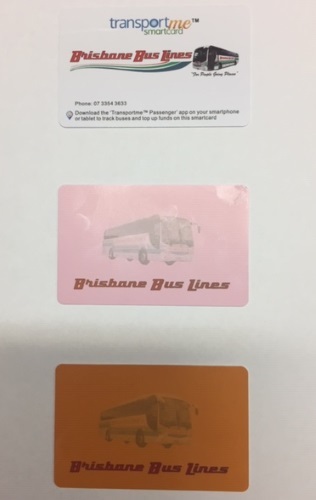 All bus passes for school students who will be travelling on Brisbane Bus Lines school bus services throughout 2019 have been sent out. You should receive them next week depending on the postal services in your area. If your childrens bus pass hasn't arrived by the end of the week ending 25th January you are welcome to call our office 3354 3633 so we can check your childs registration on our data base. If you have not registered your child with us please call our office and we can assist as to what you need to do.